South Africa has been infected. The army and police were overrun. Government has fallen. And now the dead roam the streets. A mysterious outbreak has ravaged the country turning most of the rainbow nation into mindless, flesh-eating zombies. After two years hiding in their Pretoria home, 16 year-old Kon, along with his brother and father make the decision to journey across the country to Robben Island, rumoured to be a safe haven. Along the way they befriend other survivors, and face an unrecognizable new world filled with new dangers: Raiders, religious zealots and lots and lots of zombies. 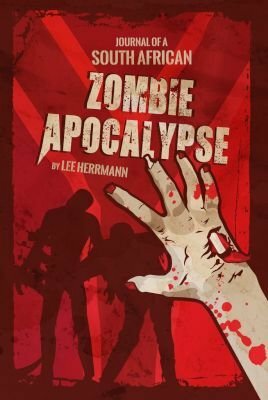 Journal of a South African Zombie Apocalypse is a coming of age story in a very different kind of South Africa, and chronicles one family’s fight for survival against the walking dead.